The past week had Liza Soberano and Enrique Gil embodying their roles in their upcoming film Alone/Together on social media. 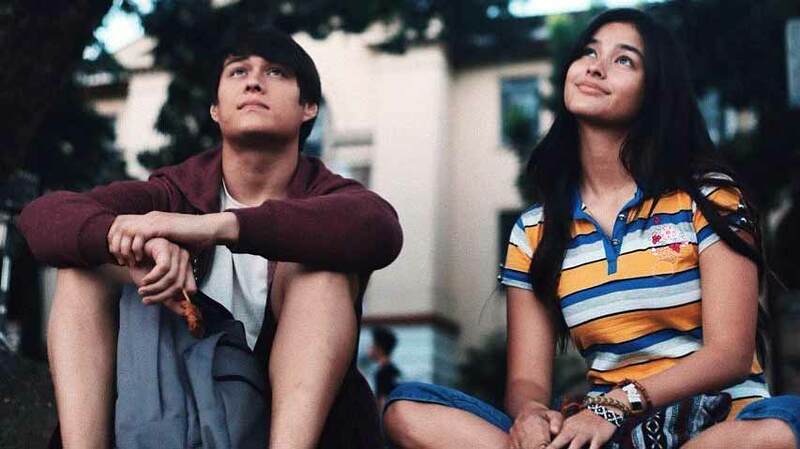 Since the movie is about two people crossing paths eight years after they first meet and fall in love in college, Liza and Enrique post some stills of themselves as Christine and Raf and reminisce about student life. They both start their captions with #KungSaan. Sweet, right? But Enrique had some corrections of his own (Liza previously corrected his grammar and spelling). He protested, “Ako walang baka! !” insisting she’s The One—no doubt about it. Fans got kilig, and many of them replied to Enrique’s comment with hearts and heart-eyed emojis. He may have commented as Raf, but it's brilliant for sure. Alone/Together will hit theaters on February 15. Can't wait!